Winner of the urbanism best street award, come and find out why. 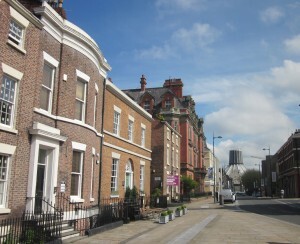 Hope Street is in the heart of Liverpool’s Georgian Quarter. You may know it for its two cathedrals, great eateries and culture but take our walking tour to experience this street as you never have before: Meet heroes, slave traders, poets, bishops and The Beatles along the way!